For the past five years, my son has taken Summer swimming lessons at Snellville’s Briscoe Park. For four of those five years, the area business, Positively Pools, has been contracted to provide life guards, swimming instructors, supervisors, and maintenance for the pool. 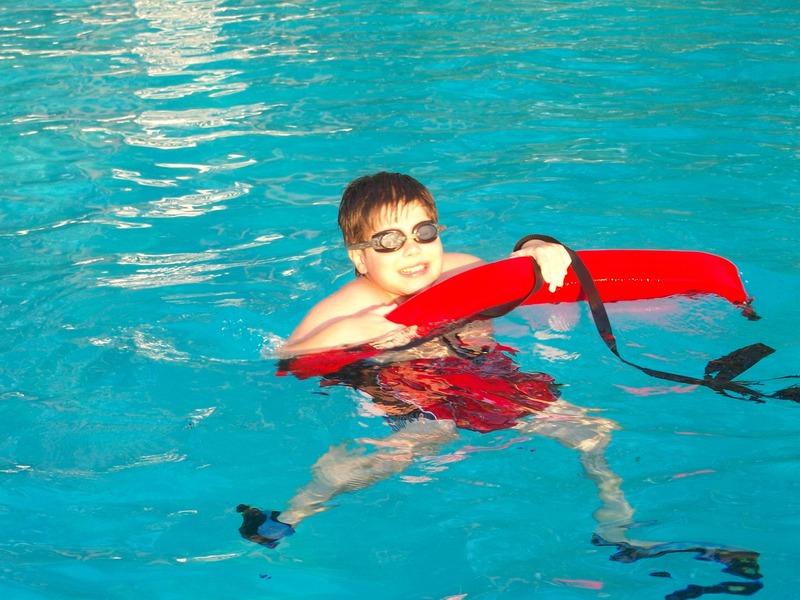 It is my absolute pleasure to share the overall wonderful experiences my son has had in taking swimming lessons, as well as in swimming recreationally at the pool. I would like to take this time, therefore, to thank the managers and staff of Briscoe Park, as well as the employees of Positively Pools for consistently providing my family with such outstanding experiences with swimming at Briscoe Park. Folks such as Justin, Stephen, Amber, Gabby, Deluir, Gabby, and so many others have repeatedly evidenced their exceptional professionalism, customer service, courtesy, and expertise to us. Thank you, everyone, for all of your hard work, commitment, and dedication to consistently doing the best of your ability in being flexible, open-minded, professional, courteous, and dedicated. It is folks like you who help make swimming an enjoyable and safe experience for everyone – and that’s how it should be. Keep up the great work!